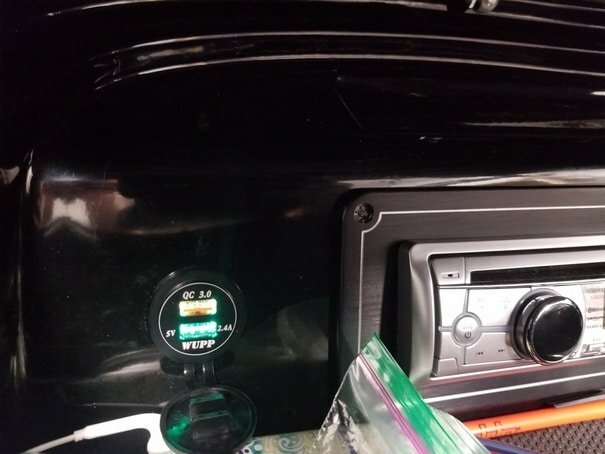 I have 3 cigarette lighter sockets in my 2014 SV244 and want to replace them with hardwired, double usb units, have no use for the cigarette lighters and these boats dont have factory usb ports. Anyway, looks like plug & play for the one in the rear locker and the one in the glove box. The one by ignition key, below the throttle is the one I really want to replace. I noticed the plug on the back of that one is modified. Instead of 1 positive and 1 negative, it has 1 positive and then 3 separate negative wires hooked to it, 2 of them coming out the wiring loom, so figure it must be important, or maybe that is the fuse protection. Anyway....since the new unit doesnt have the negative side with ability to put 3 spades on it, can I just crimp those 3 wires together and put them all to the single negative on this new unit without an issue? 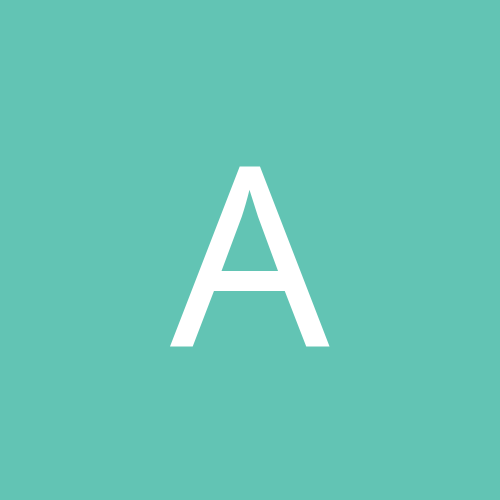 (Dont have picture at moment, but can get some). Its a 3.0 and another with 24amp charger. Since Its plug and play for me and I wont be adding any in-line fuse like some of these offer, am I good? I assume there is already fuse protection for the cigarette lighters. I assume some of you have already done this so was hoping for some feedback in case I am not thinking of something. I also just ordered new button assemblies to replace the 4 I have on my dash console.....Ignition/Start/Stop/Horn. 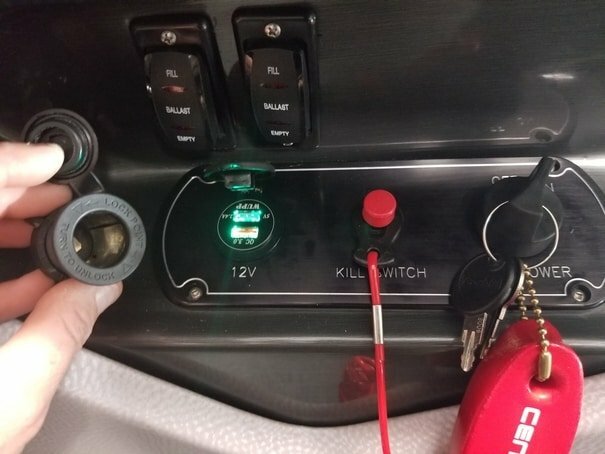 I have had several issues with that ignition button not always wanting to work (as you know, if that doesn't work, you are not starting the boat). Got warranty last winter and it worked fine all last summer tho i rarely use it and just hit the "stop" button when switching riders and always leave ignition button on cause I dont want to deal with potential issue. Anyway, the new one did it too me again last Sat when I went surfing. So I found some on Amazon that look nice (a lot like the ones on the RI boats), stainless with blue LED. Seemed like the 16mm buttons would be too small to push in comfortably (and some reviews said you had to use pinky finger cause button was too small), so I ordered the 19mm, which means the hole will need to be 3/4", its currently 5/8". So I am gonna drill out the aluminum dash insert and see if I can correctly wire these buttons right the first time! I am going to do one at a time to be sure if I do mess up, I know where I did it rather than having to trouble shoot all 4. I took good before pics too. 1 for the horn: https://www.amazon.com/gp/product/B07CNQHWZT/ref=ppx_yo_dt_b_asin_title_o03_s00?ie=UTF8&psc=1 This one looked cool to me, but not sure how it will look, I may just use one of the buttons in first link since it still says "horn" next to it, lol. 1 for the "ignition".https://www.amazon.com/gp/product/B00ZR7MMXO/ref=ppx_yo_dt_b_asin_title_o03_s01?ie=UTF8&psc=1This one can not be a momentary switch, I thot it looked cool to have the power symbol on it, plus with that LED on, you know its working. I will post up pics of both of the mods when done. 1st pic is the cigarette socket below throttle. 3rd pic is of the dash, showing the 4 buttons. I already removed the "engine stop" button to see what size the holes were, you can see I placed the new stainless button that will be the top, left "Ignition button". I have not drilled out the hole to 3/4" yet. I put a flush cap USB adapter in all of mine.... simply, cheap, easy way of doing it. The only downfall is the cap doesn’t cover the hole anymore but it doesn’t bother me. I’ll try and take a pic next time I’m at my boat. I have not been able to finish this yet since I have been putting the time I have into installing my new InfinityWave surf tab system. 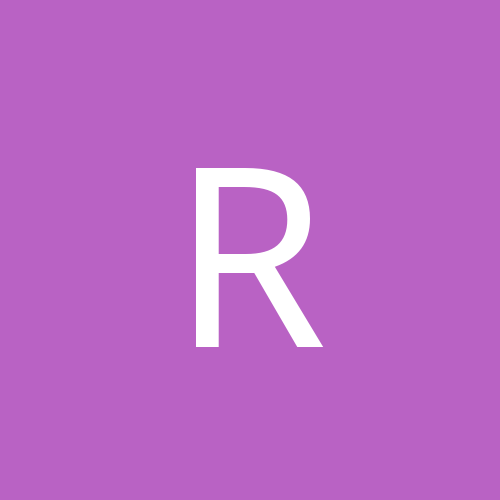 Another few hours on that project and I will be ready to lake test (if the storms in my area will move out soon). For the 4 new control panel buttons I am replacing tho....I did get a chance to drill out one of the factory holes (the button for the factory red "Engine Stop") so I could test fit it and see how it looks. I think this is a mod that will end of looking and working great! 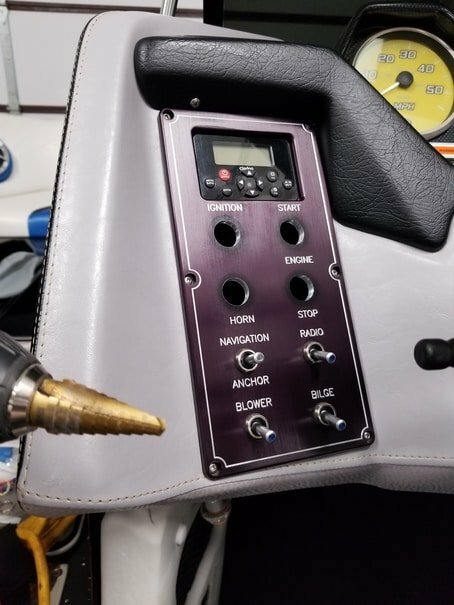 The new stainless button is the 2nd one down on right side of control panel at helm. The factory holes are 5/8"....and the new stainless 19mm momentary buttons need a 3/4" hole. (the 16mm options are too small IMO and would require using pinky finger to depress), so decided to get the larger ones and drill the holes out larger. Figure if I was able to muster up the courage to drill a bunch of new holes in my transom....a couple on the inside of the boat was nothing, lol. Also got the 4 new stainless buttons installed at the drivers helm panel. These replace the factory buttons for "Ignition", "Engine Start", "Engine Stop", & "Horn". Hardest part was figuring out the wiring since the factory plugs had 4 terminals and only the Positive terminal and Negative terminal had any markings, the other 2 did not. The NEW buttons were all marked. The 5 terminals are: Positive, Negative.....NO (Normally Open), NC (Normally closed).....& C (Common). New buttons also came with a wiring harness/plug...this is nice since if for some reason a button goes bad down the road, I can simply unplug, install new button and then plug in the new harness (I bought 2 spare buttons in case any were bad or go bad down road). Doing research, was not able to find any info on the factory buttons to determine what the other 2 terminals were but decided to go with it and try the re-wire using educated guessing since I knew that black wires were Negative and Blue wires were positive and figured that for the most part, the Common would be the terminal that provides the lights (figured that was purple wire since all but horn had purple wires) and then the 4th wire would be "NO" (Normally open) and was the wire that allowed the switch to do its thing. 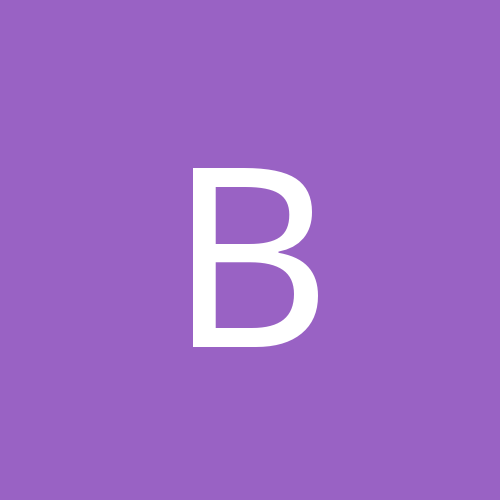 I replaced one button at a time and then tested so if I messed up, I could isolate the reason to a single button. Wiring for the ignition and the horn when smoothly and where wired exactly how I figured. Engine stop/start where a little more tricky since I did this late last night with boat in garage. Anyway, after wiring up the engine stop and engine start buttons like listed above, when I hit the ignition button, I noticed that my fuel was not registering at all, so knew something was backwards. That had happened when I initially tested the engine stop button and was when a terminal was switched, so without thinking enough about it, I changed BOTH the engine start & engine stop button terminals to "NC" (normally closed), instead of the "NO". I turned on battery.....hit the "Ignition" button to give everything power....and pooh my pants when the boat immediately started to fire up and start lol. Scared the living crap out of me since that was the last thing I expected. Engine only turned over for a split second before I hit the "ignition" button again to turn off all power. After thinking about it for a moment, I realized that the "Engine start" button should have stayed on "NO" and if I had thot bout it for more than 10 seconds before changing wiring I would have realized that. So long story short, the engine start worked perfectly using the "NO" terminal.....but the Engine Stop button is the one that required being on the "NC" terminal. Again, it all makes perfect sense after the fact, but since I am not well versed on electric, I didn't get it till I screwed up. So....figured I would post pics of the new stainless buttons, PLUS close up pics of the wiring in case anyone else decides to do this down the road. 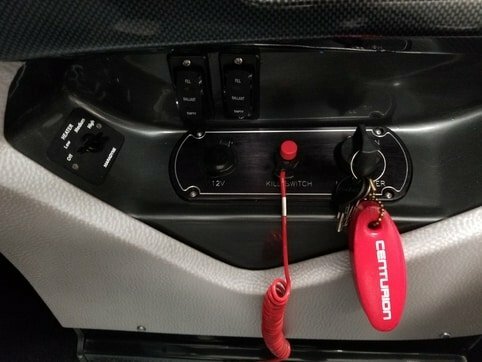 Quick breakdown: Ignition button is a constant switch. Push in for it to be active.....push again for it to click out and be inactive. The Horn, Engine Start & Engine Stop buttons are all momentary switches. Ignition, Horn & Engine Start all use the "C" & "NO" terminals and the "NC" terminal (yellow wire on the harness for new buttons) is NOT used. On the Engine Stop button, you use the "C" & "NC" terminals and the "NO" terminal (blue wire on the harness for new buttons) is NOT used. 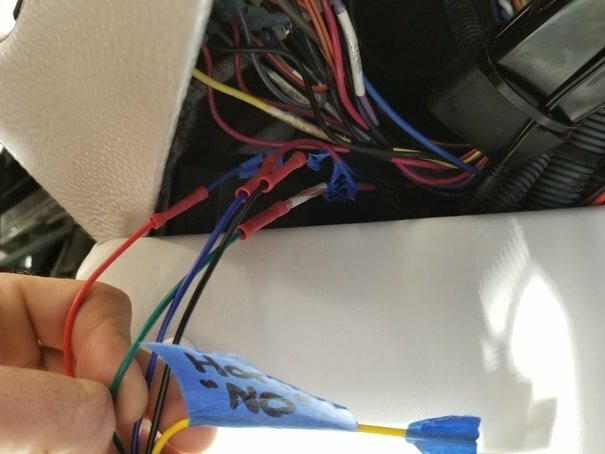 On the new harnesses, the Black wire is Negative, Red wire is Positive, Green wire is Common, Blue wire is "NO" (Normally Open) & Yellow wire is "NC" (Normally Closed). 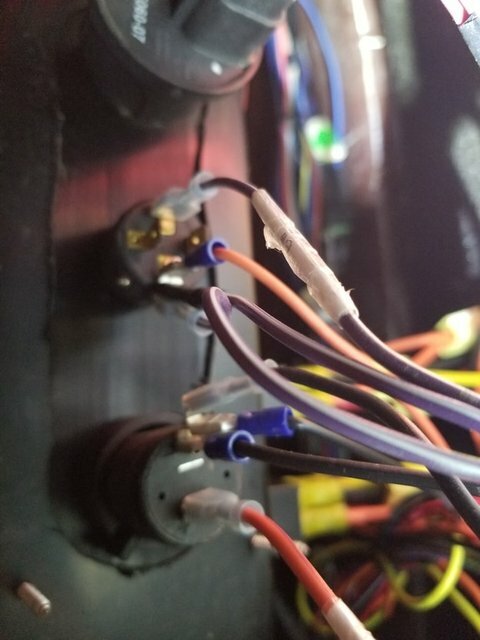 1st 4 pictures show the wiring on the new buttons (I connected the wiring harnesses to make replacing buttons down the road easier), plus I was thinking it may be cool to have different colored LED lights for the engine start/stop. I went with blue LED for all these and unless you have the interior lighting on, navigation lights on, or are pushing the button at that moment, the horn/Engine start/stop are wired to only light up when pressing the button. Was thinking tho that I may change the Engine Start button to GREEN LED light.....and the Engine Stop button to RED LED light. See what happens, but since these buttons cost under $10 each and the harnesses will make swapping out easy, I will likely do that at some point. 5th picture shows the 4 buttons in place and the harnesses plugged into the rear (I was trying to show how the wiring harness on each button is correctly wired to the factory wires in case someone else decides to do this), but lighting was not great and without zooming in on pic, may be tough to see factory wires since they were pretty tightly zip tied into the wiring harness and I did not want to take the wiring harness apart. These are the 3 final after pictures of how the new 19mm Stainless buttons look. 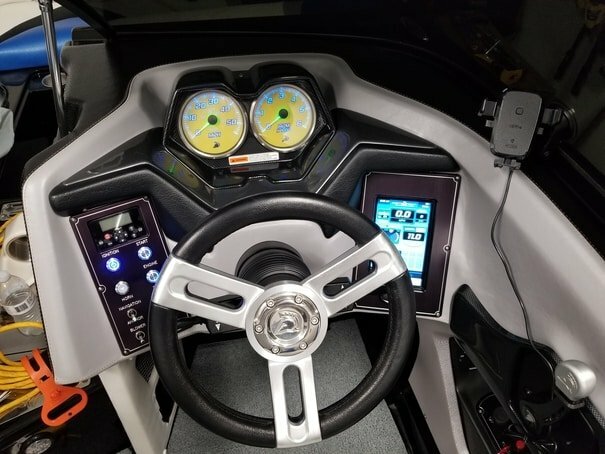 1st 2 pics I had the navigation lights on so the button would all light up (otherwise only the ignition button stays lite when its clicked to the "ON" position to provide power to the boat. This ignition button is the one that I have had trouble with in past with it always working. Starting late 2017, the ignition button would occasionally decide to randomly not work after I had been on lake for a while. I would shut down and then when ready to go, it would not work. Then typically about 15-20mins later, it would start working again for not apparent reason. Annoying since it would leave me stranded. 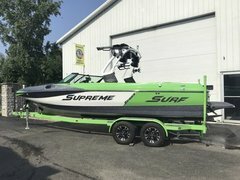 I got it replaced under warranty and it worked good all last year (tho when on water I rarely turned it off), when surfer's where switching out, I would just hit "engine stop" to shut down the boat but leave ignition button active.....then when ready to go, just hit the "engine start" button. What made me decide to replace was the first time I went to start the boat this Spring, the ignition button did not want to work for about 5 mins (panic mode since ready to leave for the lake and all packed up with people waiting, lol). Luckily it ended up working, but was tired of dealing with this issue. That looks great! I may need to get some if/when I change out my head unit to a wetsounds. I’ll have to have a new plate made to accommodate the wetsounds remote.